Sedona AZ (November 20, 2011) – It’s that time of year for all to be of good cheer so Sedona Parks and Recreation and the Boys and Girls Club of Northern Arizona invited Santa Claus to visit the City of Sedona to eat pancakes with the children before the North Pole gets busy. 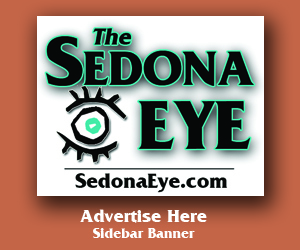 The Sedona Eye is happy to report that Santa accepted. Santa is scheduled to arrive on Saturday, December 3, 2011 at the Sedona Teen Center, 525 Posse Grounds Road in Posse Grounds Park, west Sedona. Families interested in enjoying Breakfast with Santa are welcome to arrive at 8:00 AM. Breakfast will be served until 9:30 AM only so be prompt. 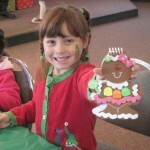 After breakfast, children will enjoy making winter crafts and the chance to sit with Santa. Parents and guardians, don’t forget to bring a camera if you want a picture of your child with Santa Claus. 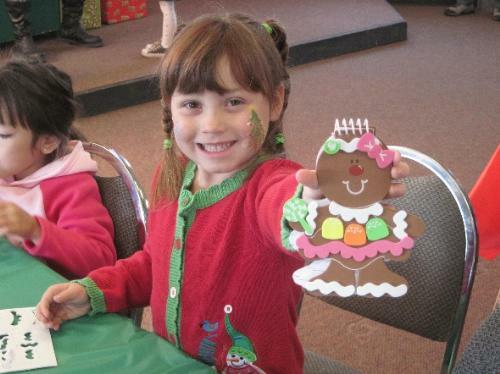 The Sedona Breakfast with Santa event is free of charge! So come for the pancakes, come for the crafts and, most of all, come to see Santa! 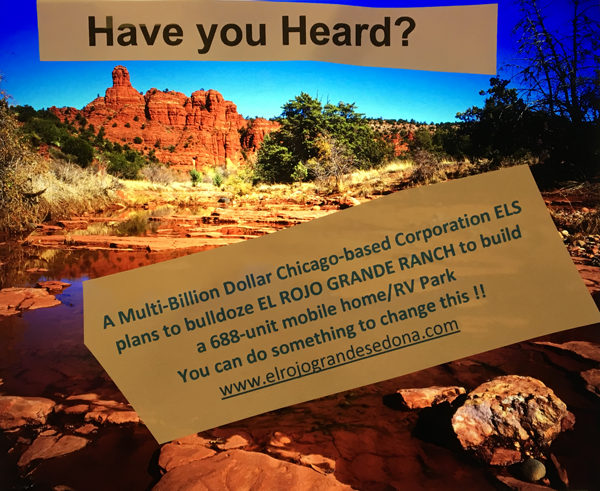 Contact the City of Sedona Department of Parks and Recreationat 928-282-7098 with any questions. Hiroshi Sotome and Le Petit Weddingspa liked this story on Facebook.